Entertaining the young and old through joy and laughter! Welcome to A Clown & More Entertainment! 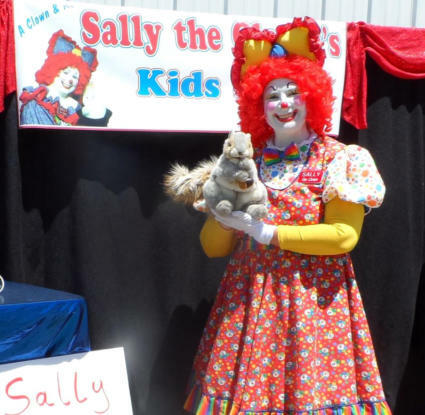 Booking entertainment for: Birthday Parties, Company Events, Grand Openings, Fairs, Festivals, Parades, Churches, Schools, Libraries, Senior Living Centers and more. 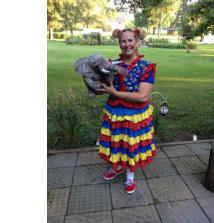 For over 25 years Brenda Smith has been serving Central Illinois with GREAT family entertainment. She has received several awards, has been interviewed on television by WCIA, was featured in Decatur Herald & Review, and has appeared on several commercials. 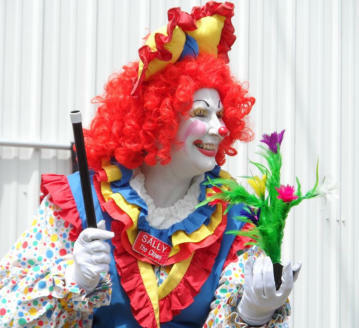 Brenda has studied under the great Master Clowns and Magicians from Ringling Brothers and other well-known clowns and magicians. 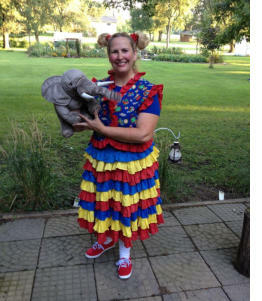 She continues her education by attending yearly clown conventions and workshops. 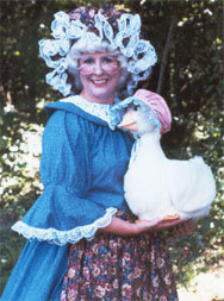 She also entertains as - Mother Goose, Sue & Zee, and the Easter Bunny. At A Clown and More Entertainment we desire to give you the BEST FAMILY ENTERTAINMENT you can find. Please write or give us a call today. 217-877-0707 Thank You!